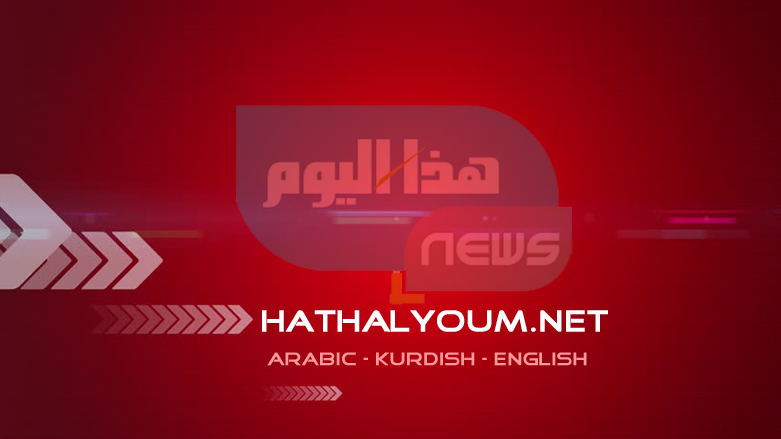 (Hatha al-Youm | Iraq News)- The Kurdistan Regional Government (KRG) has announced the Yazidi New Year’s Eve, which occurs on April 17, as a public holiday. In remarks, Nabaz Ismail, a spokesperson for KRG’s Ministry of Endowment and Religious Affairs, confirmed the public holiday, saying that a huge number of Yazidis from all around the world are expected to return to their ancestral land in Lalish, Kurdistan Region, to celebrate the New year known as Charshamma (Red Wednesday). The Yazidis claim to have one of the oldest religions in the world. April 2019 will mark the beginning of the year 6769 in the Yazidi calendar.